As the AVP of Partner Engagement and PMO for Synergis Education, Tressa Mortensen leads the operational assessment process as well as the new partner onboarding process. She joined Synergis Education in 2012 as the Director of Project Management, bringing over 15 years of experience in higher education. 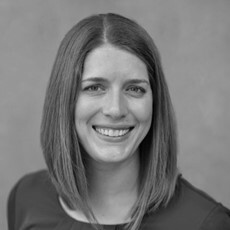 Tressa is a certified Project Management Professional (PMP) and earned her Bachelor’s degree in Computer Science from the University of Iowa and a Masters in Information Systems Management from the University of Phoenix. Prior to joining Synergis, she worked with the Institute for Professional Development in project management and instructional technology roles.